A collection of essays on different Meditation techniques from the religions of the world. 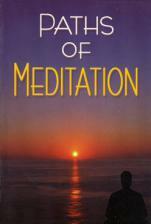 A comprehensive collection of essays on different techniques of meditation, including those found in various scriptures, such as the Bhagavata, the Yoga Vasishtha, the Yoga Aphorisms of Patanjali, and the writings of Vivekananda, as well as in the Islamic and Christian traditions. 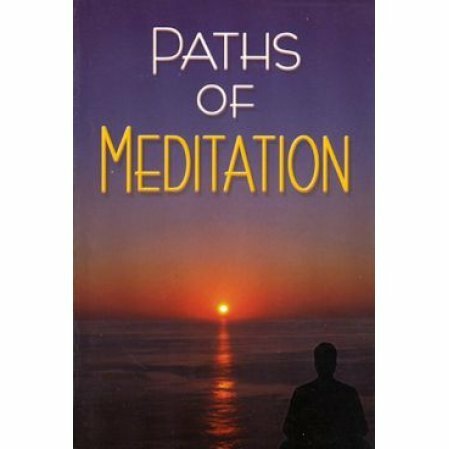 Includes general advice on how to meditate.